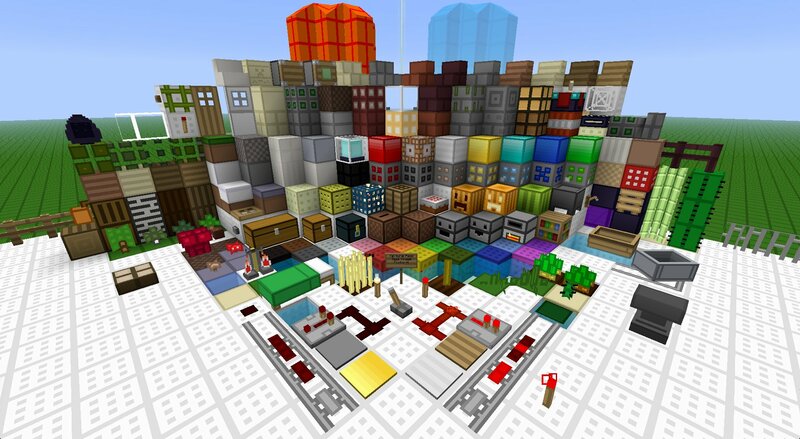 Epic OCD is a continuation and remix of FVDisco’s famous oCd texture pack. 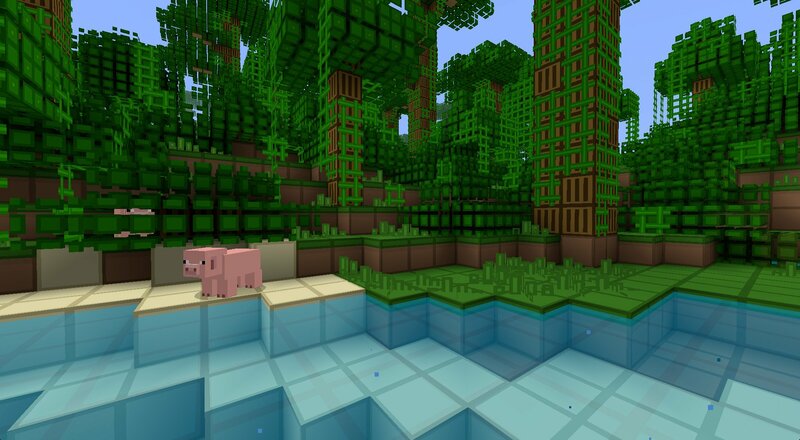 The pack includes bright and colourful textures for all blocks, items and mobs. 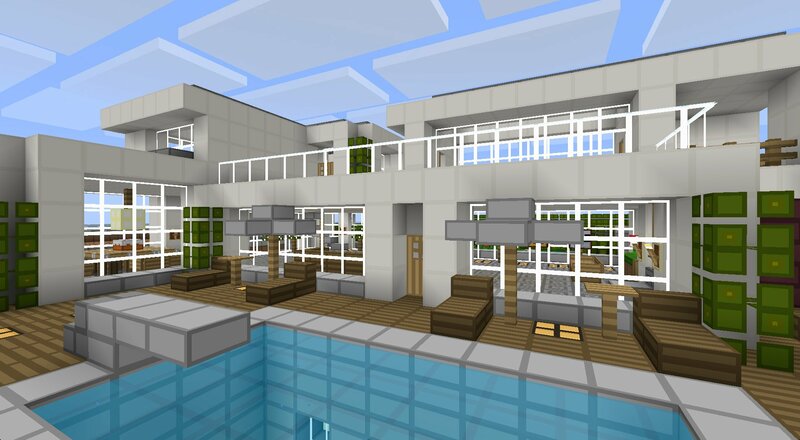 it is the best texturepack!!!! I was using the Simplecraft Texture Pack for about a month now, but got tired of using it, then I happened to come across this! 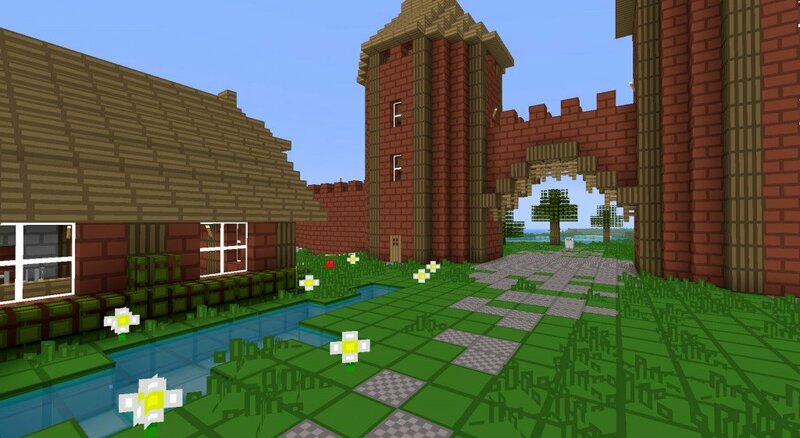 This texture happens to have very nice shades of color and puts a whole new look in Minecraft! Love this! It look so nice but I dont know how to install it!